I received a Ruby Hero award way back in 2008. It's a very nice thing, thanks to Gregg Pollack for organizing. I'm a programmer at Facebook. I'm not looking to change jobs, but thank you nonetheless! A collection of military reading lists. Was it a passed ball or a wild pitch? 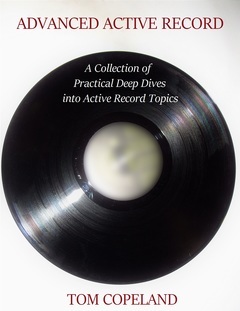 Check out my ebook Advanced Active Record! Or you might be interested in these military reading lists. Or maybe some of these past posts. Why is a BasicObject a Range? 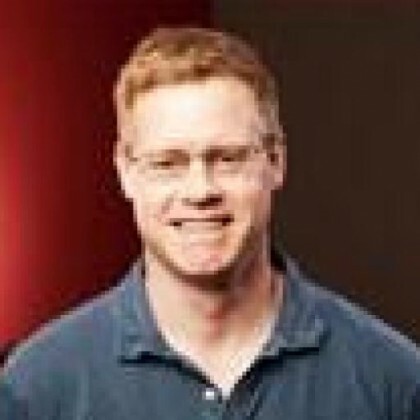 What gem namespaces does that RubyForge project own? How much disk space is my RubyForge project using? Who owns what RubyGem on RubyForge? mod_rails and "Apache 2... not found"
JavaCC book available for preorder! JavaLobby reviews my book "PMD Applied"
PMD 3.9 - Three times faster! JavaCC license changed to BSD! RubyGem download stats are back! Better JUnit Tests with PMD - free chapter! PMD 3.5 released - 12 new rules + regex support! Save thirteen bytes - (null instanceof String) is false! Keith Casey reviews "PMD Applied"
PMD 3.4 released - thirteen new rules! Some clever new PMD rules - watch out for Collection.toArray()! JBuilder duplicate code detection - with screenshot! PMD Applied now in stock!